MIX IT DJ creates legendary school ball parties. Our stable of talented young DJs are at the finest in Auckland, with an unrivalled command of contemporary pop, dance and hip-hop; meaning no archaic selections, no dance floor clichés and no dead air. Just impeccable sets and flawless mixes. 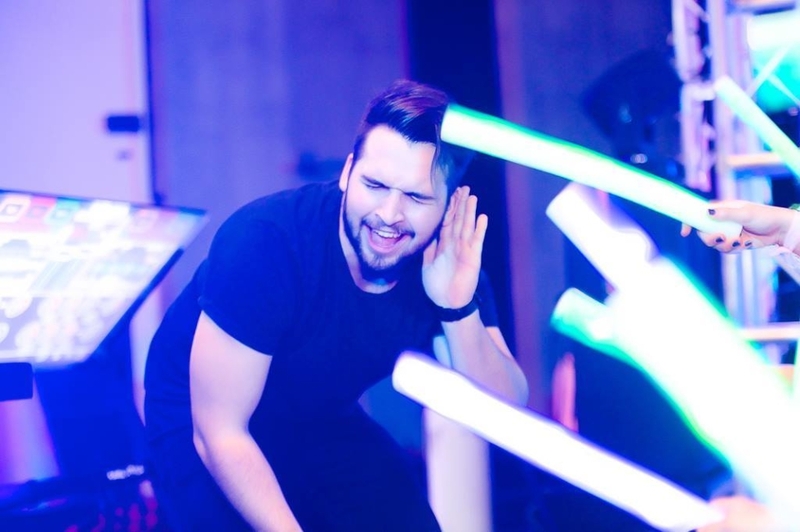 We operate premium sound systems and lighting rigs, and can provide a full range of effects, from dry ice, to confetti canons and flame machines. We need to know a few details to provide you with the best quote possible. Factors like: location whether you need special effects, the number of people attending, the amount of hours you need a dj for, and whether you want multiple djs all come into play. Included in every one odf our school ball packages is a pre arranged meting with your committee, so we can get together and sort out exactly what style of music you want for your ball. Get your school ball DJ sorted today. Balls often are held on the same day, and so we only deliver the best experience possible we never do more that one on the same night. Make sure your school doesn’t miss out and get a quote today! 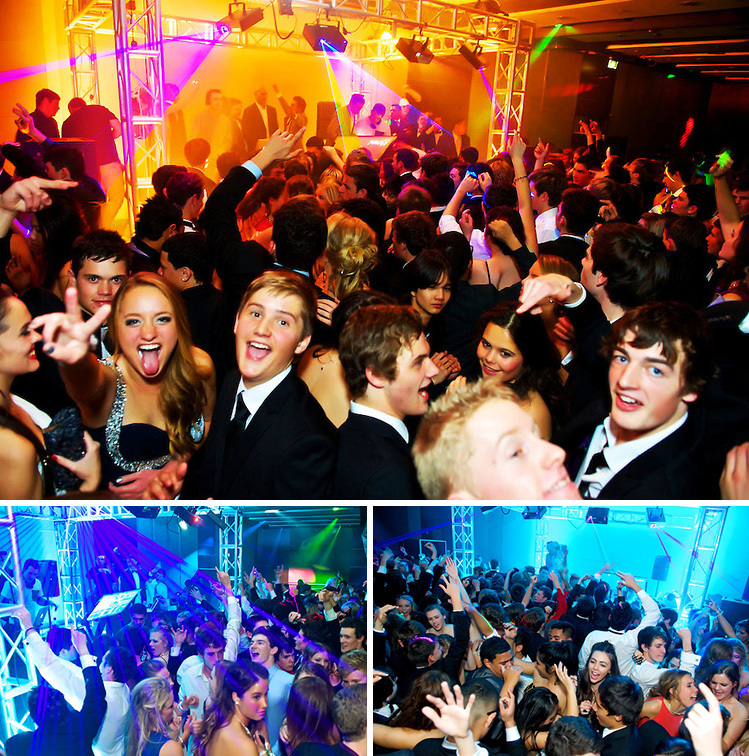 If you’re on a budget make sure you let us know, we can tailor a wicked school ball package to make sure you get the biggest bang for your buck.Check if your date is still available and get a quote for a school ball DJ now. Who are our School Ball DJs? 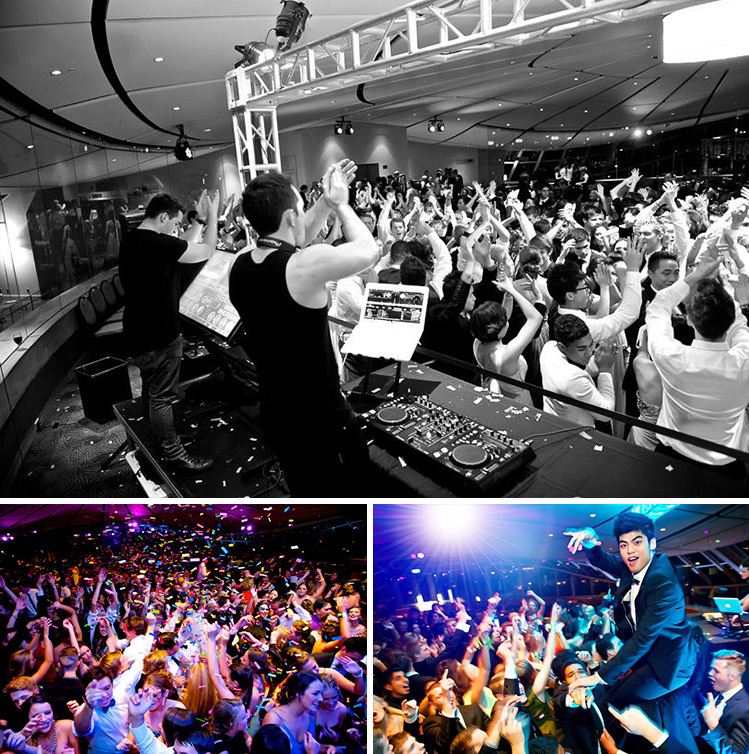 Our school ball DJs are well known as the DJs behind some of the biggest school parties ever held in Auckland. You can arrange a meeting with one of our DJs today. Just simply get a quote and one of our djs will get back to you within 24 hours with a meeting time. 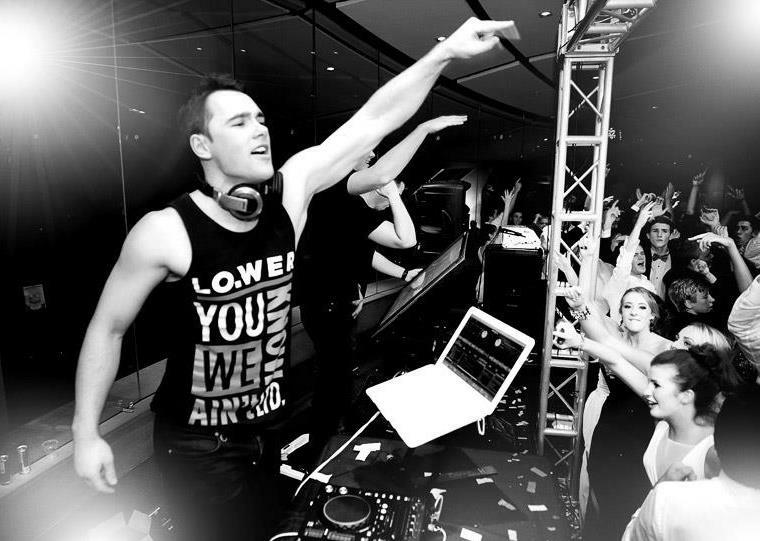 MIX IT DJ is an international DJ agency and as such we have one the best and biggest music selections around. If your school ball is themed and you need music to match then we can source whatever you need. We would like to say a massive thank you for the incredible job you guys did at our ball! We had so many people people coming up to us throughout the night saying how awesome you guys were. We greatly appreciate everything you did for us and thank you for making the night a spectacular success. We look forward to working with you again next year. Thanks to Stephen Buckley for his work as DJ at the Westlake School Ball! An incredible night filled with great music and and a really positive environment. His music went down a treat and many people commented that the music was better than any previous year! Highly recommend! All of our equipment is state of the art. We use top of the line, awarding winning Italian loud speakers and subwoofers, ensuring that you get a sound that you not only hear, but feel. Our sound systems can cater for 100 to 2000 people and have been created with equipment supplied by Apple, Mackie, Martin, Techincs, and Serato. 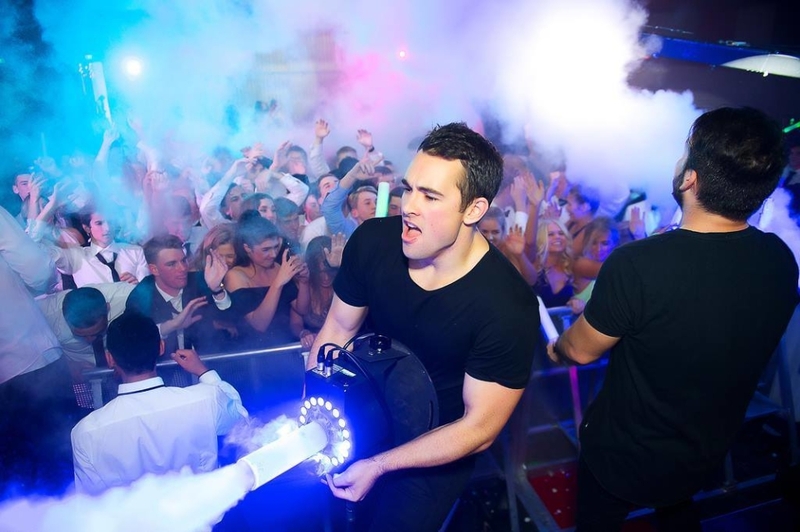 If you need low lying dry ice fog machines, extra strobes, 18” sub-woofers, lasers, UV lighting or other special effects, just let us know! We can take care of it all.